In Thailand, the Commerce Ministry will ask the Energy Ministry to reduce palm oil used in biodiesel from B7 biodiesel to B5 biodiesel for a short run starting next month, following falling production due to the severe drought. The 2%- reduction in the biodiesel blending is meant to only be temporary until the start of the next harvest. 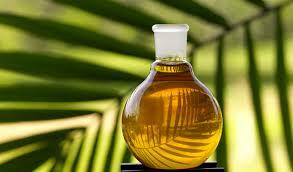 Demand for the lower blend will require 20,000 metric tons less of crude palm oil monthly at 60,000 tons.